For those who don’t know, Electra works with iOS 11.0-11.1.2 firmwares and is compatible with all 64-bit devices, including iPhone X, as long as those devices are running the aforementioned compatible firmwares. This is because Electra is based of Ian Beer’s exploit which was only applicable on iOS 11.0-11.1.2. 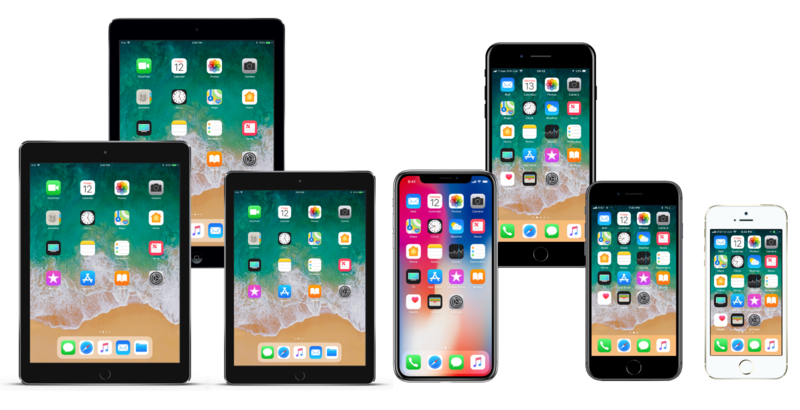 Original released back as beta in January sans Cydia, this latest final version of the tool is the first jailbreak for iOS 11 which offers support for Cydia out-of-the-box.